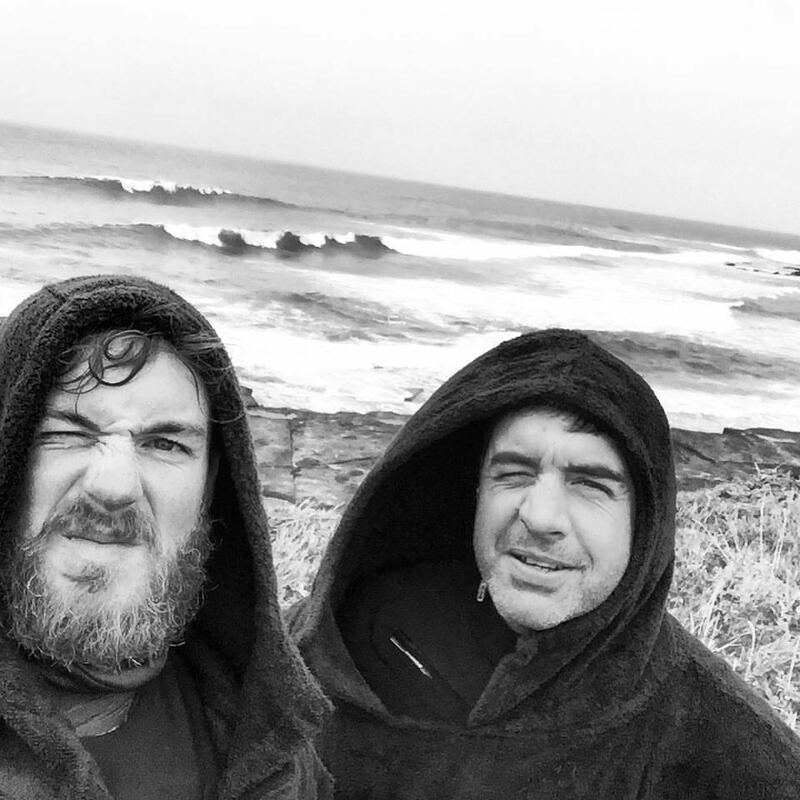 So our first Ireland Surf trip was incredible, Ireland supplied us with super clean waves from 2ft – 6ft all week which had us frothing the whole week! We cannot wait for next years trip so you should jump on board before spaces are gone! 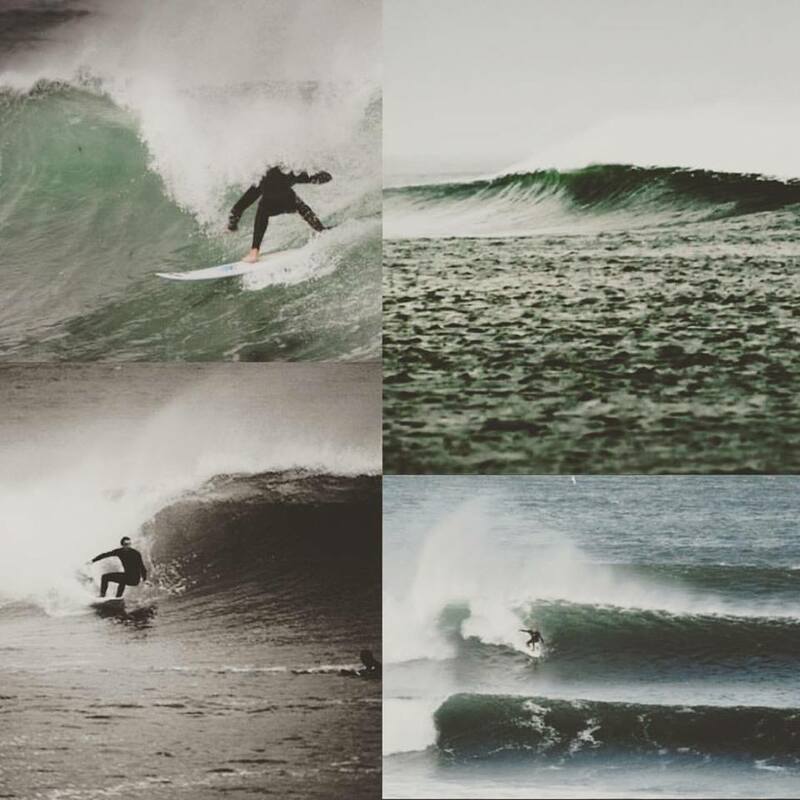 It’s no secret anymore that Ireland has world-class surf, and October is the peak season to score it at its best. We will base ourselves in Bundoran, the Irish surf capital, in warm, comfy self-catering bungalows. 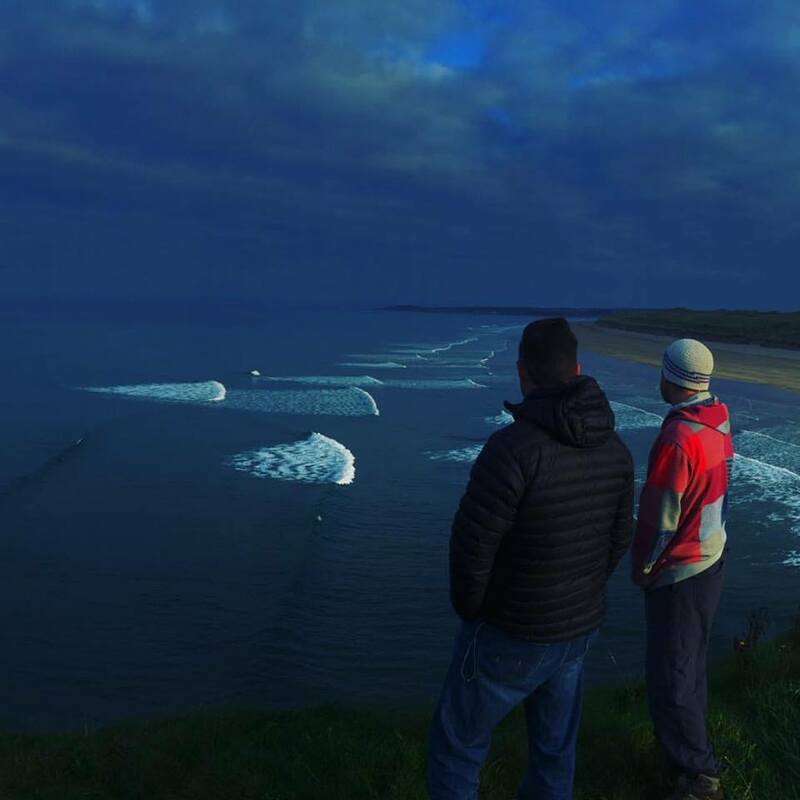 Bundoran offers a wide range of reef and beach break options for all levels of surfers. This trip will take you to the best break for the day to suit your ability, and we can offer coaching from beginner to advanced. For total beginners, the abundance of beach breaks and qualified ISA Level 1 and 2 surf coaches will mean you are sure to progress quickly. For more experienced surfers there are numerous reefs in the area that work on different stages of the tide. We will take you to a number of world class points and reefs throughout the week which will really give you a chance to improve and challenge your surfing skills. With our resident local onboard we can ensure you will hit the best waves of the day! In the event of flat days there is plenty of other activities to get up to including quad biking, mountain biking, SUP, kayaking and theres always a good old Irish Pub around the corner. We always have a contingency plan in place in the event of no waves so we make the most out of the week away and the stunning surroundings! Return transfers from Dublin Airport to Bundoran. Transport in 4×4 Landrover defenders. 7 nights accommodation in warm, comfortable, self-catering cottages in Bundoran. All of our instructors are fully qualified and accredited. Please return this booking form with a £50 deposit, if within 1 month of travel the full fee will be due. £299 pp. 10% discount if a couple share a room. We expect this trip to book up fast as places are limited so contact us ASAP to secure your place. Please get in touch to fill out a booking form and use your name as a reference.